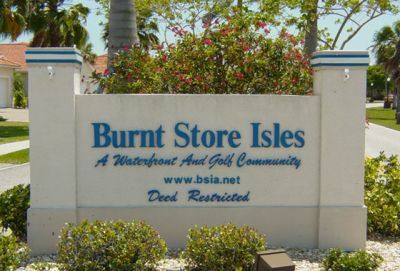 Burnt Store Isles is a stately neighborhood comprised of single family and villa home, most of which give direct boating access to Charlotte Harbor and the Gulf of Mexico. Punta Gorda Isles is one of the area's signature communities with most homes located on canals providing direct access to Charlotte Harbor and the Gulf of Mexico. Deep Creek is a wonderfully diverse community with a mix of single family homes and condos. See all properties for sale here. 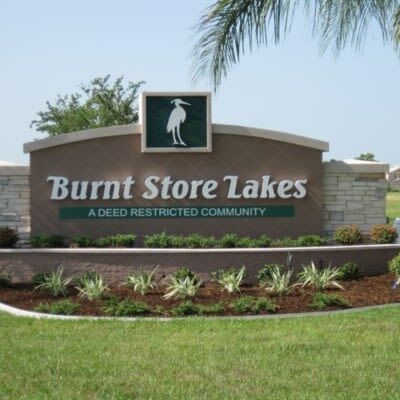 Burnt Store Lakes is a lovely community with many lakes and a comfortable open feel. See all available homes here. 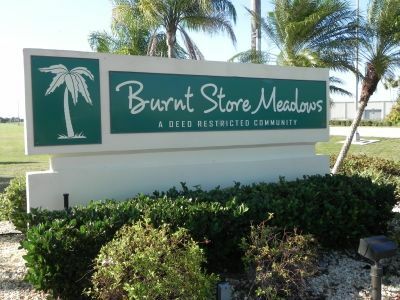 Here are all of today's home offerings for the beautiful community of Burnt Store Meadows. 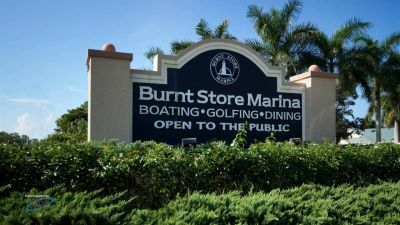 See all homes and condos for sale in Burnt Store Marina, Punta Gorda's premier gated golf and boating community. At one point I was afraid that I was wearing out my welcome but Alan kept on going until we finally closed the deal . . .
We enjoyed the interaction during our home purchase... we would use Alan in the future . . .
Alan has the ability to listen and understand exactly what type of property his clients are in the market for . . . It was a pleasure working with Alan. He is very knowledgeable of the area . . .
My wife and I consider Alan one of the best real estate agents we ever worked with . . .
We have bought and sold seven homes. Our best experience was working with Mr. Alan Johnson . . .
Alan was very patient with us and provided excellent advice along the way. We finally purchased a short sale . . .
Alan listened to us and only showed us what was available in our price range . . .
Alan is a special agent in that he is knowledgeable, kind, patient and is available for you whenever . . . He helped us negotiate a fair price and even helped us when we moved, taking off part of his day to help us unload the truck . . .